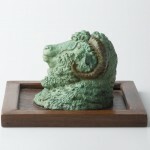 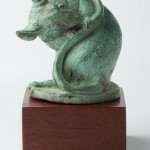 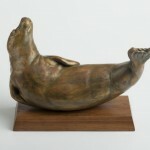 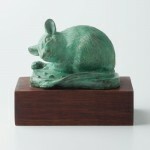 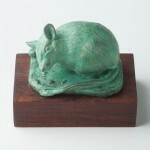 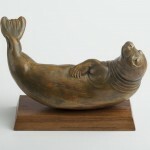 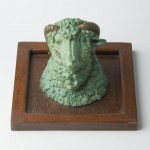 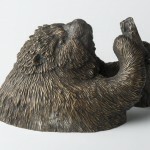 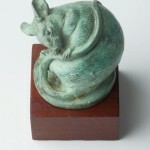 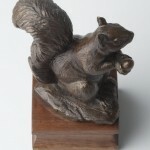 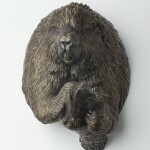 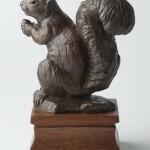 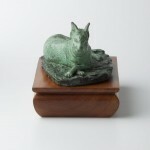 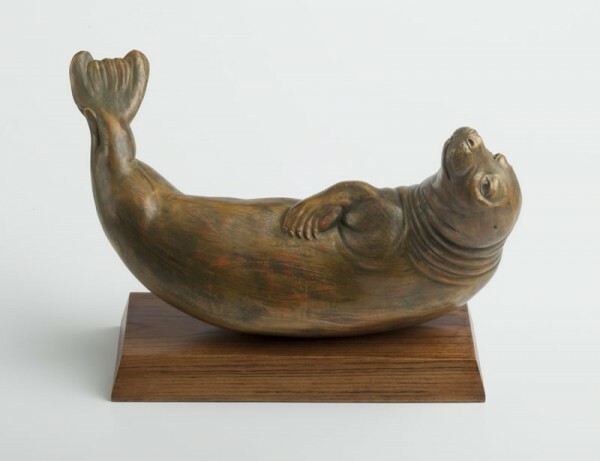 Beginning in the mid-1990’s, Carolina A. Carter has assembled the most complete collection of Rick Beckjord’s smaller animal sculpture to be found anywhere. 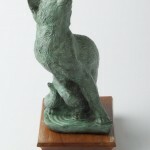 She has graciously agreed to share professional photographs of these works with visitors to this website. 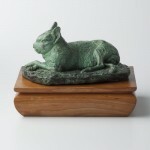 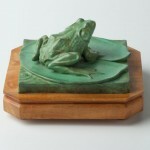 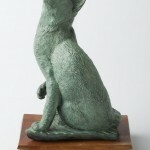 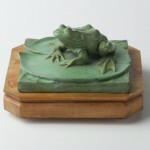 These pieces have been the sculptor’s best sellers, and new replicas of the highest quality will be made on request.